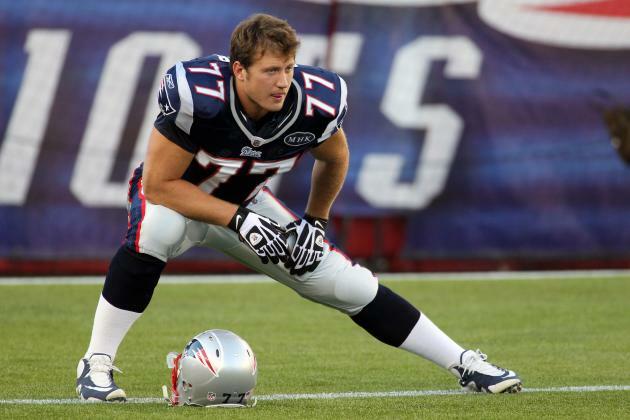 The Patriots and left tackle Nate Solder have agreed to terms on a 2-year contract extension worth $20.6 million. The 2011 first round draft pick will now be with New England through the 2017 season, and has been one of the more reliable offensive lineman of the last few years. Solder, who was recently named a team captain for this season, has a clause in his contract that'll prevent the Patriots from using the franchise tag on him once his contract expires.